Carolyn Yucha will be hosting INANE 2015 in Las Vegas, Nevada. She has finalized the date and location so mark your calendars now! More details will be posted as the conference is planned! 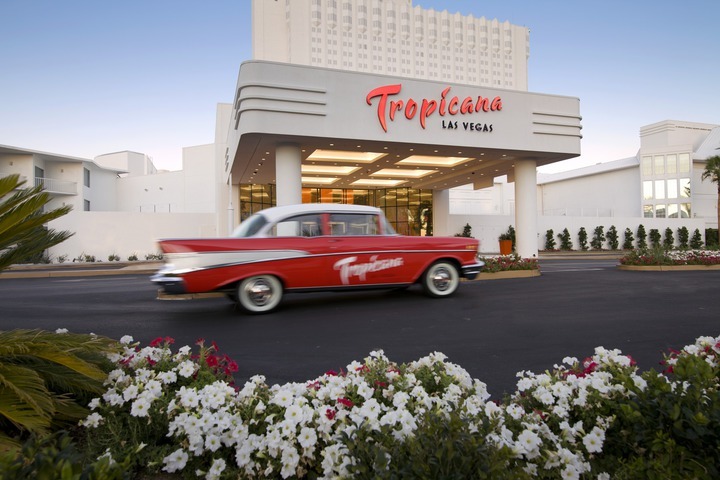 Prepare to be surprised–it’s the Tropicana Las Vegas! This entry was posted in Annual Conference and tagged annual meeting, Las Vegas by Leslie. Bookmark the permalink.